I have been hard at work this week trying to prepare for Fibertastic which is THIS WEEKEND!!! OMG. This is my first official show, smaller in scale but not in dignity. Seriously, it is going to be great. If you live in the Sacramento Area and have a free afternoon on Saturday around 3-ish…come out! I also just got my copy of Sacramento Parent Magazine…you know, the one I’m in! Article here. It was so much fun working the phtotographer Alex Frankel and the writer Lisa Thibodeau. They made it so easy for me and Missy, who is also featured (her daughter is actually on the cover). I’m sure I’ll be working with Alex again…her photos are fantastic. 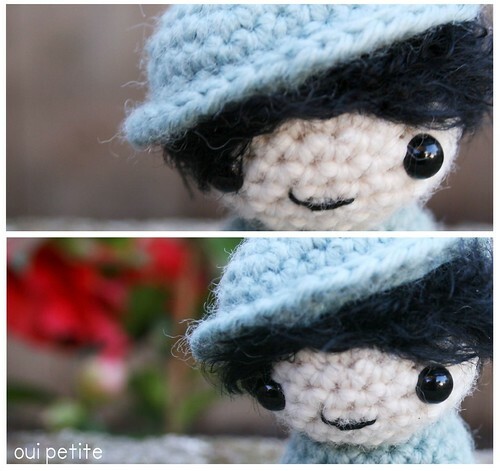 You should see the photos she took of little Jackson (on her blog), breath-taking and amazing! I might be prejudiced.